Where will your logo take you? 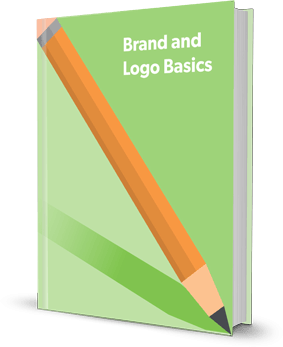 Download the e-Book "Brand & Logo Basics"
Learn about the very basics of brand and logo design in our easy-to-read e-Book. Your brand and logo are two of the most important elements of your company. Want to ensure your brand and logo are as powerful as possible, but not sure where to start? Read our e-Book! It details the basic elements that go into effective brand and logo design. The best way to build a brand is to be truly remarkable, recognizable, and authentic - and to provide the world with answers to the question "Why?"